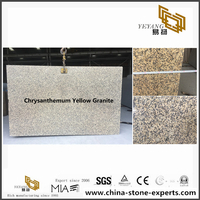 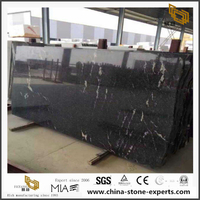 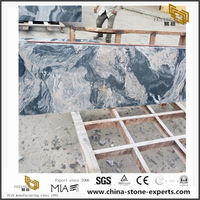 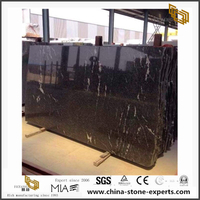 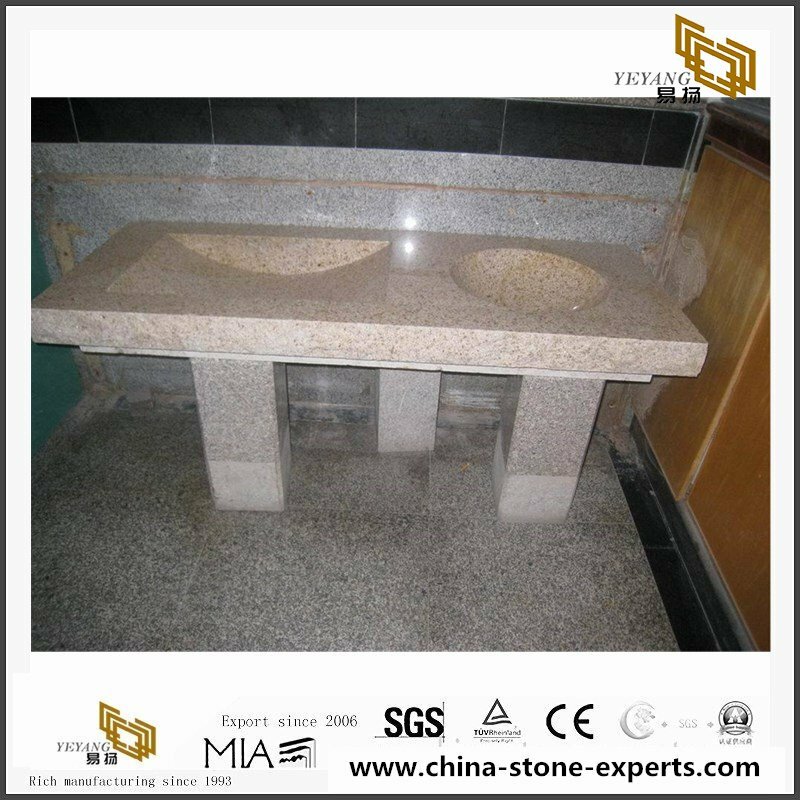 The natural stone bathroom countertop size need customs as bathroom speical request.Mostly bathroom stone countertop use granite or marble material.This is g682 yellow stone countertop,top and edges are processing by polished,the back splash is use same material as countertop. 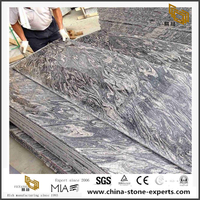 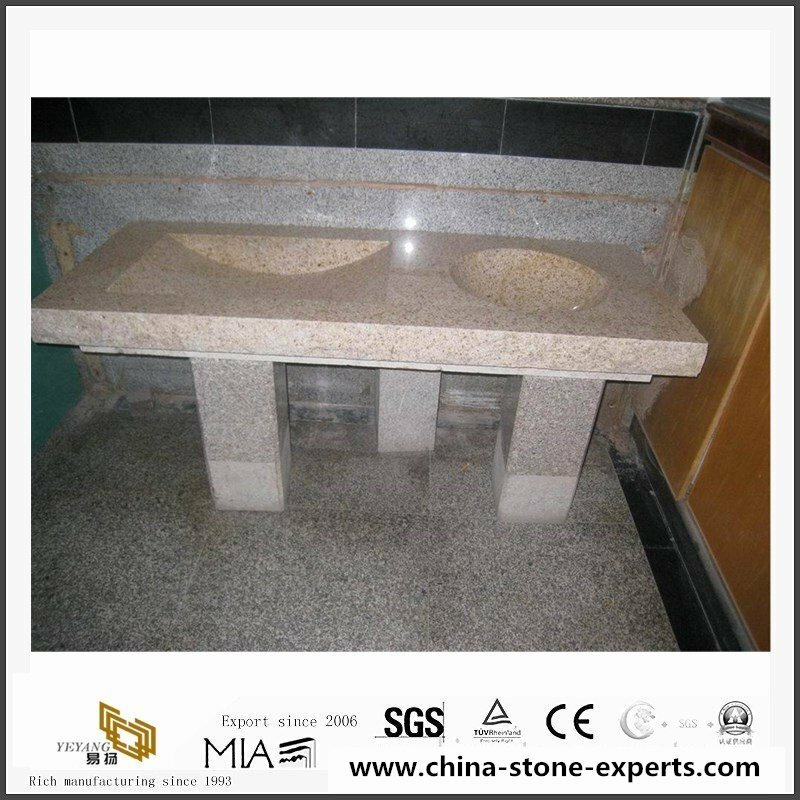 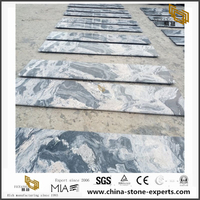 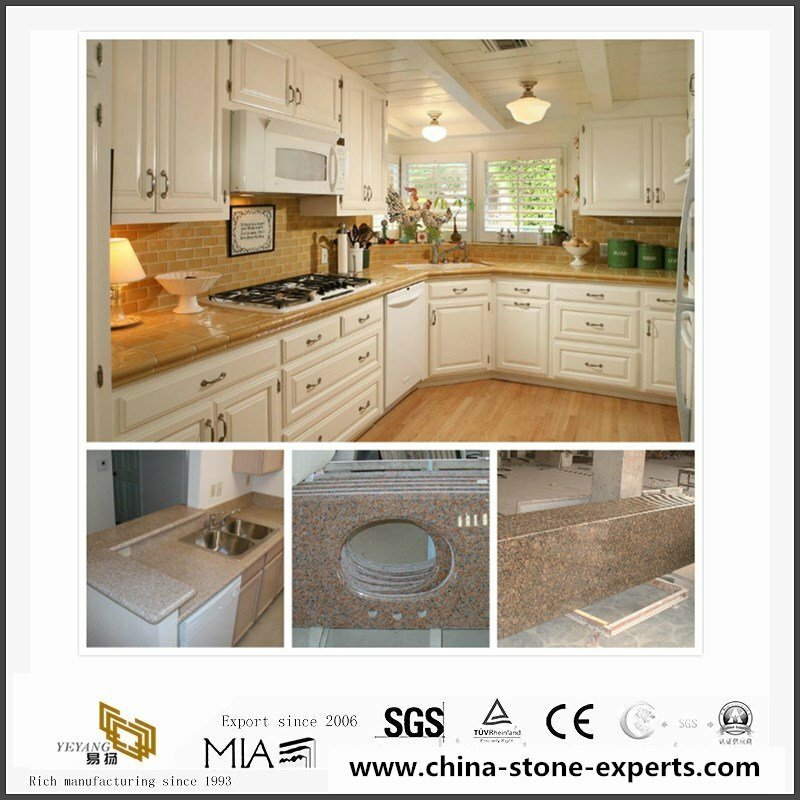 Our company can processing many granite countertops, the customers can choose materials,size,shape,and other special request, our sales people will cooperated with workers to doing our best to finished your stone countertop order. 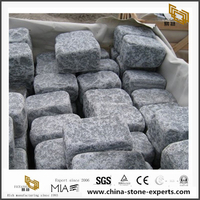 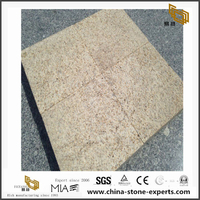 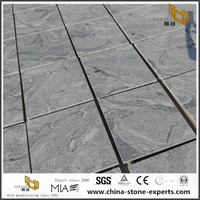 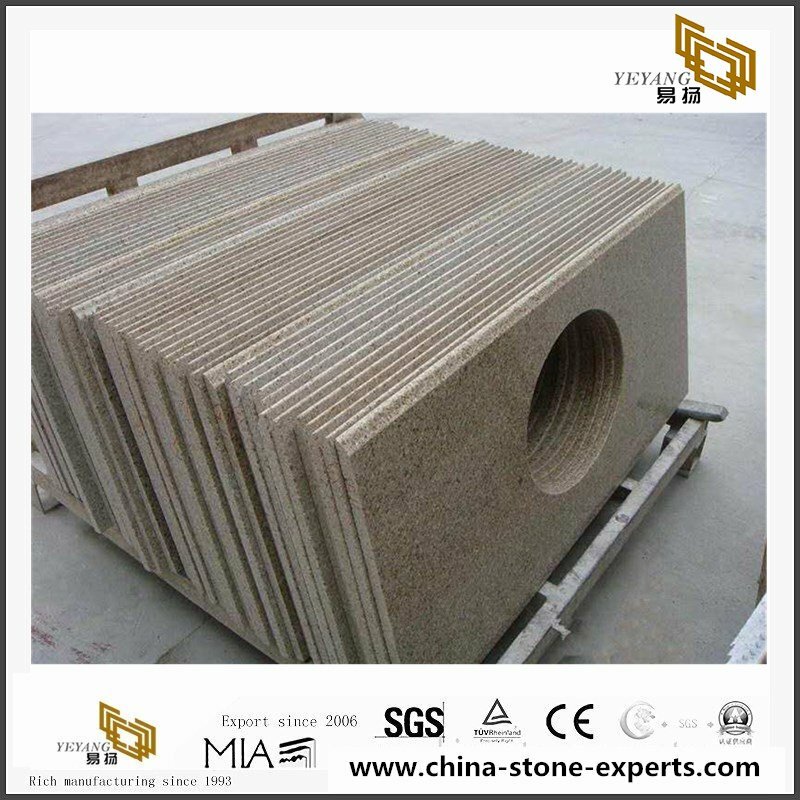 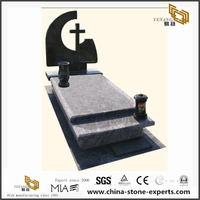 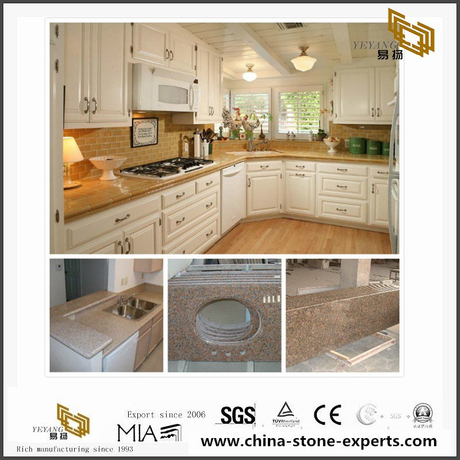 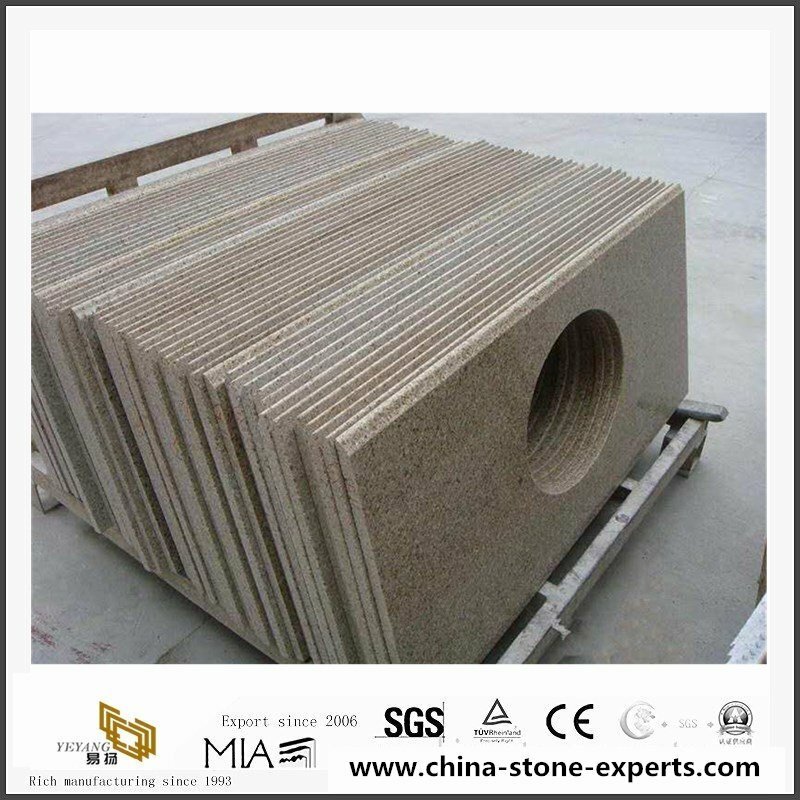 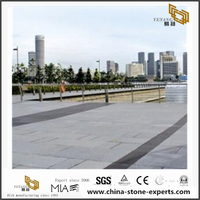 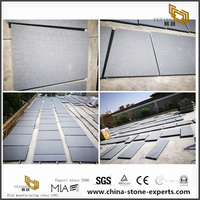 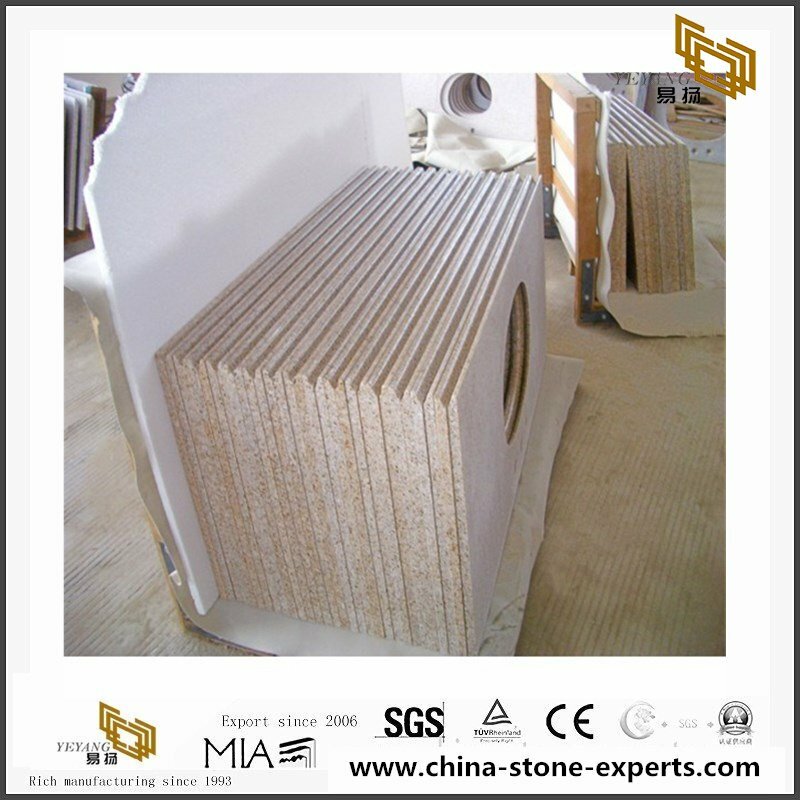 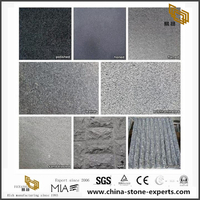 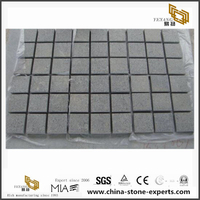 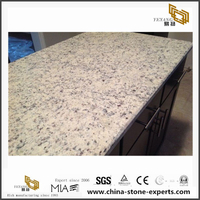 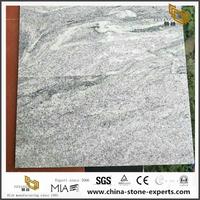 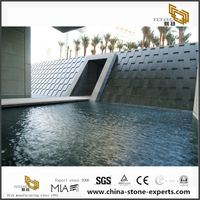 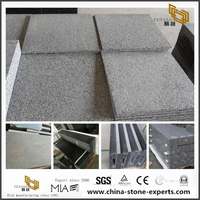 G682 stone countertop is has beome top 10 popular countertop stone material in Usa market for many years.Our company know well about USA stone countertop size and surface,package request.Of course the most important we are professional g682 stone countertop supplier. 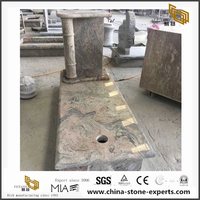 36" x78" , 39" x78" & 28" x78" etc. 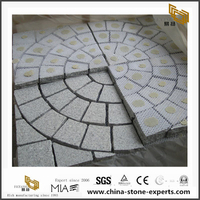 25" x22" , 31" x22" , 60" x20" , 72" x22" etc. 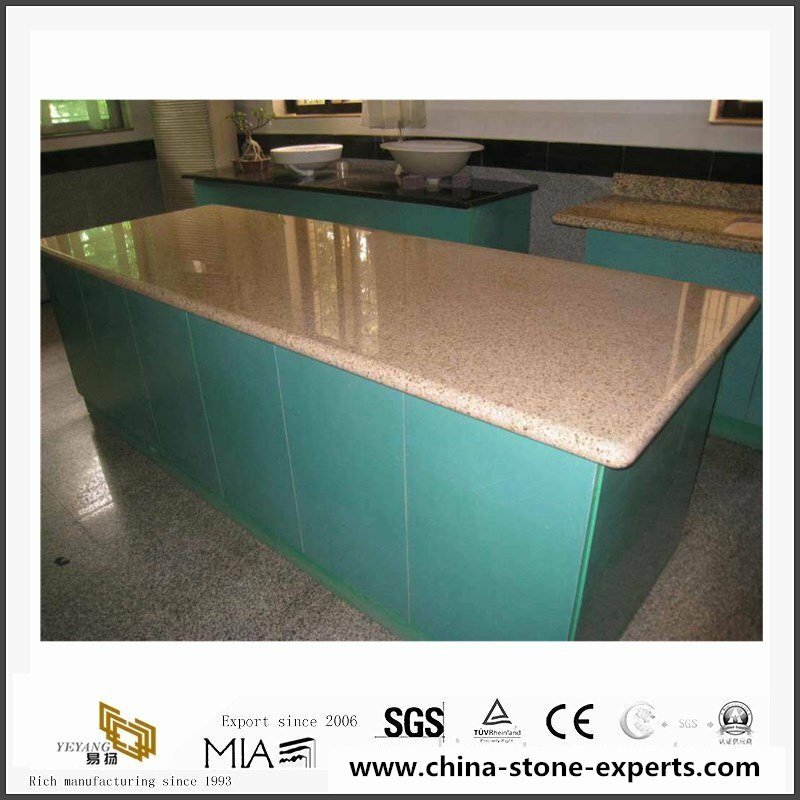 E. G: Container Loading Capacity for 96"X26"
CNC machines,are used for cut-to-size. we can reach more or less 0.5mm tolerance.